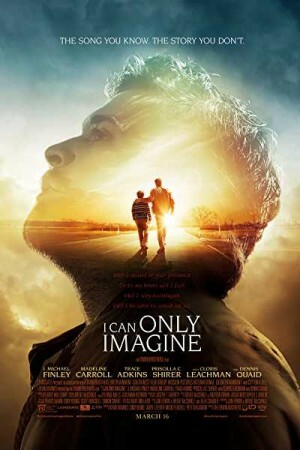 I can only Imagine is an upcoming American drama film directed by Andrew and Jon Erwin which is based on the song “I Can Only Imagine” that happens to be the most-played contemporary Christian song of all the time. The story of the film revolves around the lead singer Bard Millard, who got inspiration of the song from his relationship with his father whom he has lost at the age of 18. The movie summarizes a complicated father-son story and the refreshing and true inspiration behind MercyMe’s favorite, top song that inspires so many.